Our MTAQ membership is good for our customers in the motor repair industry. For us to remain members of the MTAQ we need to ensure that we adhere to the MTAQ code of ethics which requires our business to act honestly and fairly in all dealings with the public and conduct all business with strict professional courtesy and integrity. 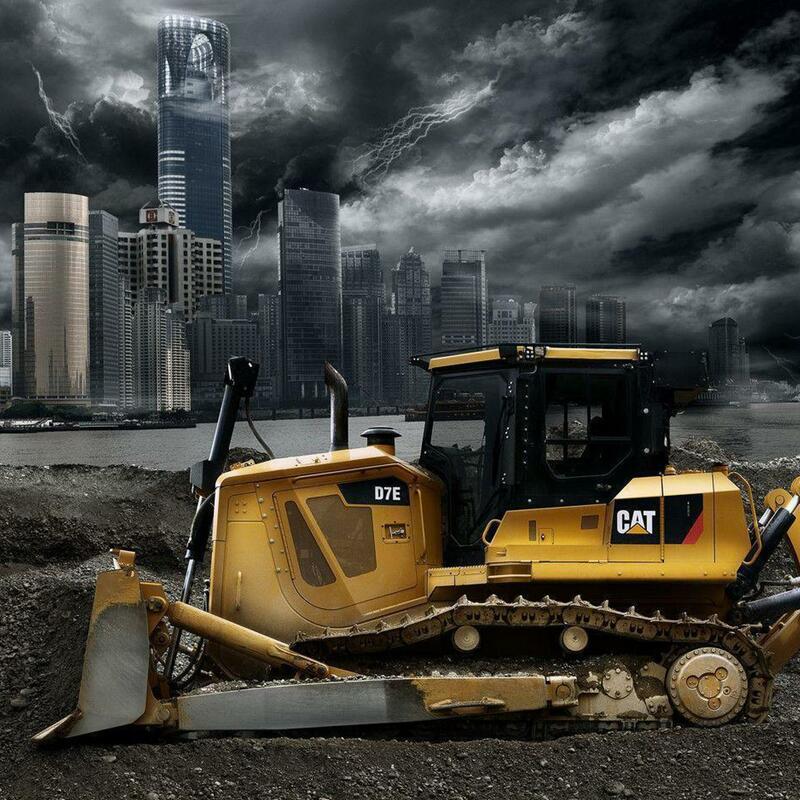 Our business receives benefits too. The MTA-Q is committed to keeping members informed of the latest industry developments, issues and legislative changes affecting their businesses. It actively lobby’s on behalf of its members by maintaining a proactive dialogue with government at all levels and key government departments. 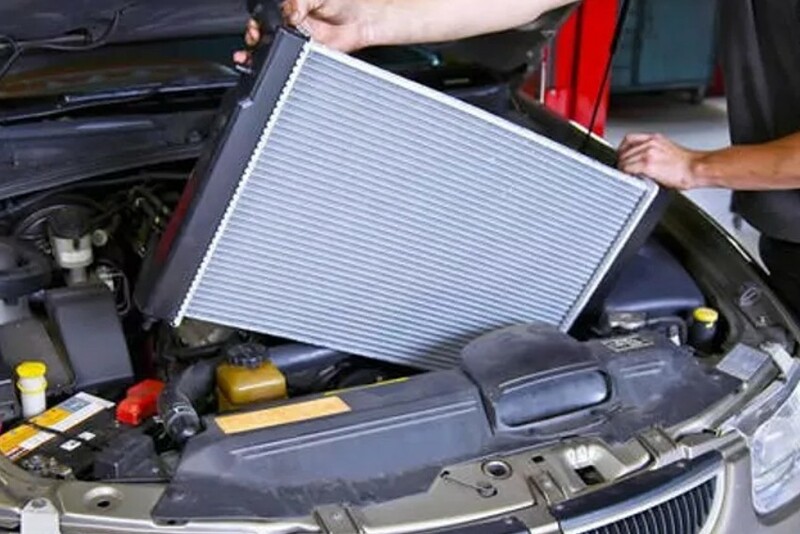 This puts pacific Radiator Services in key position to best serve our clients. 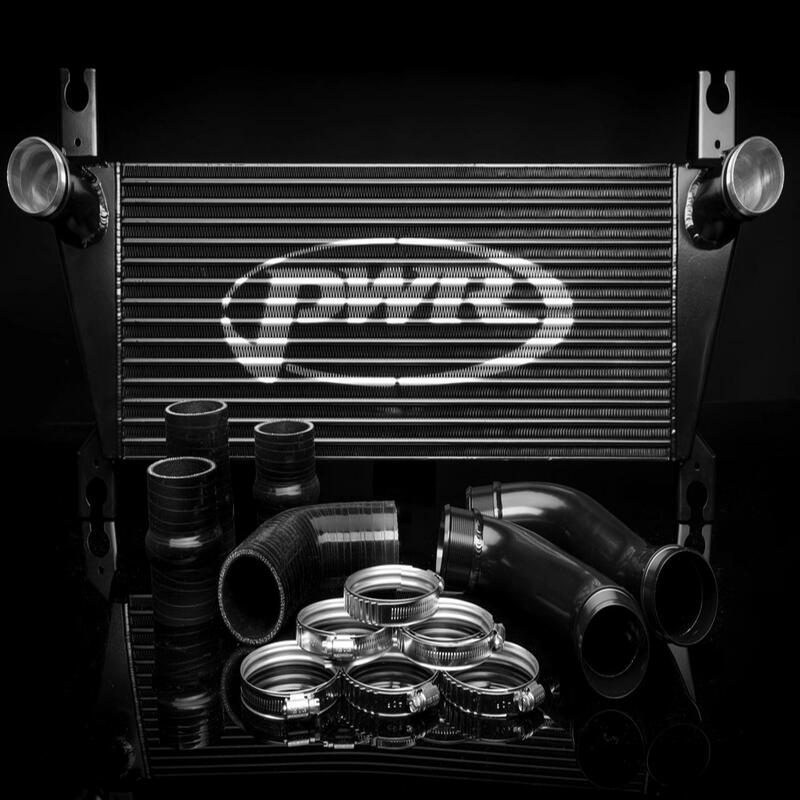 Pacific Radiator Services can custom make an intercooler solution to suit your requirements as well as repair or replace damaged items.